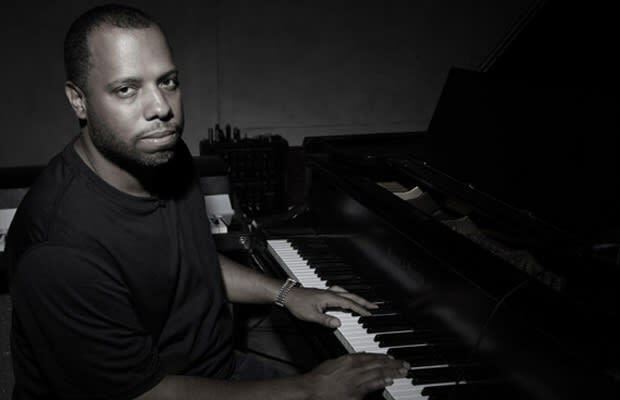 Recognized by many as the Godfather of Chicago hip-hop, No I.D. has had an illustrious career that spans 20 years—and like fine wine, he’s only gotten better with age. Breaking into the industry in the early '90s as Common’s in-house producer, No I.D. ascended from underground crate-digger to A-list hitmaker, crafting lush soundscapes for the likes of Jay-Z, Kanye West, Drake, and Rihanna. His talents have taken him in many directions, including a brief career as a rapper, and now as executive vice president of Def Jam. Before he was known to the world as "Kanye’s mentor," No I.D. was quietly building his own extensive catalog, lacing beats for everybody from G-Unit and Ghostface Killah to Bow Wow—inlcuding many you may not know he produced. The end of 2011 finds No I.D. reuniting with Common for The Dreamer, The Believer, which he produced in its entirety. On the eve of one of the year's most anticipated releases, Complex caught up with No I.D. These are the stories behind the best beats by Dion.